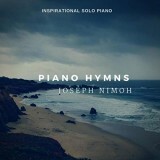 This album was inspired by a season of stillness in my life. These beautiful melodies and harmonies paint my thoughts and reflections during that time in my journey through life. 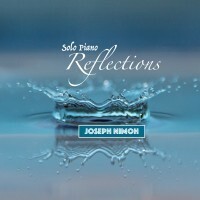 Blending elements of classical, jazz, and contemporary music, Reflections is a stunning collection of solo piano melodies soaked in genuine emotion. 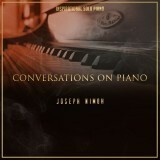 This album highlights the power of the piano to evoke a spectrum of emotions. Gentle and meditative, the music presents a wealth of harmonic as well as melodic character and nuance. I do hope to convey to my audience that though the vicissitudes of life may at times cause despair and pain, there is hope and restoration in Jesus.